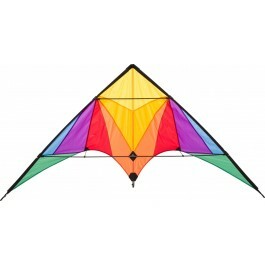 Our brand-new ECO LINE beginner stunt kites provide excellent value for money. 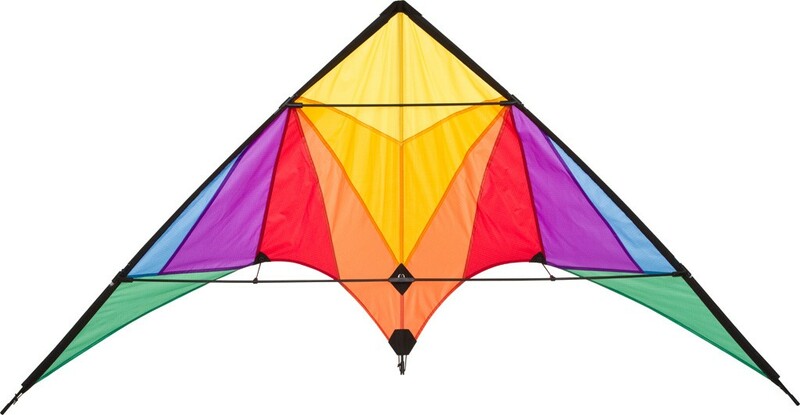 These kites provide big fun at a reasonable price. 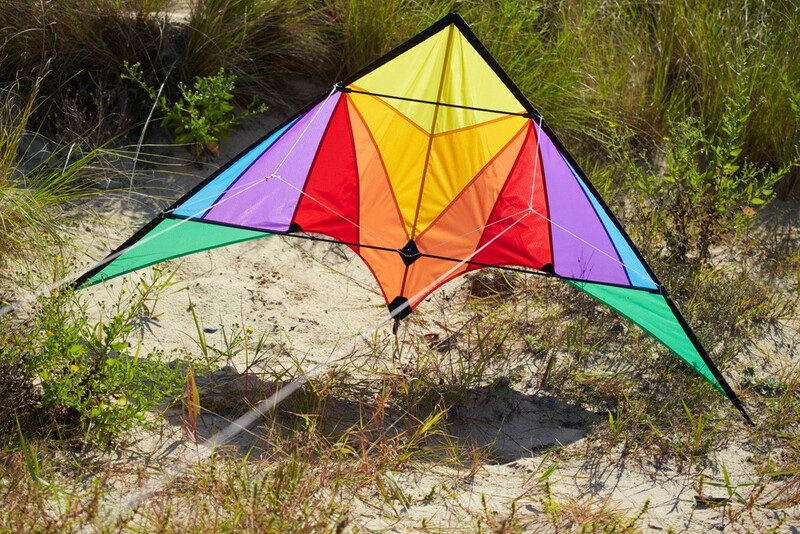 All ECO LINE stunt kites are made of durable Ripstop Polyester and come "Ready to Fly", incl. 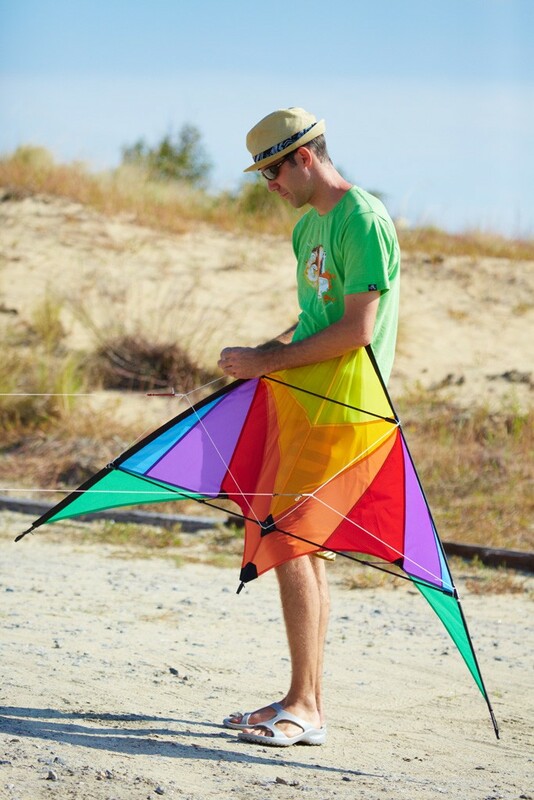 spool handles, flying lines, carry bag und set up instructions.